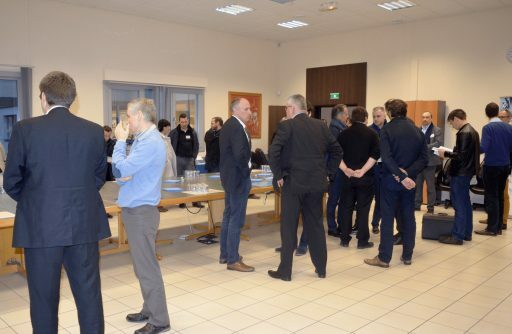 DELFINGEN welcomed about 50 members of the “Pôle Véhicule du Futur” association on Thursday the 25th of January. 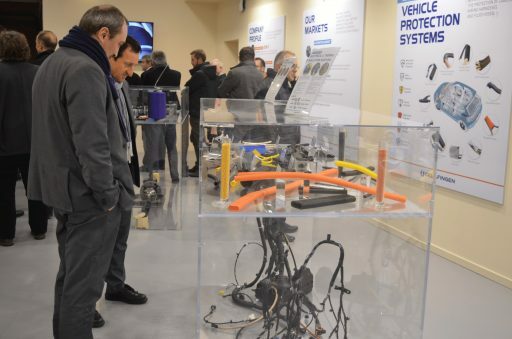 “Pôle Véhicule du Futur” is an automotive cluster that fosters synergies between companies, education and research in the field of vehicles and mobility of the future. Program of the evening: DELFINGEN presentation, a tour of the showroom and the engineering office, exchanges about the automotive industry and its innovations.